What really is Mavin Records signing, Iyanya up to? 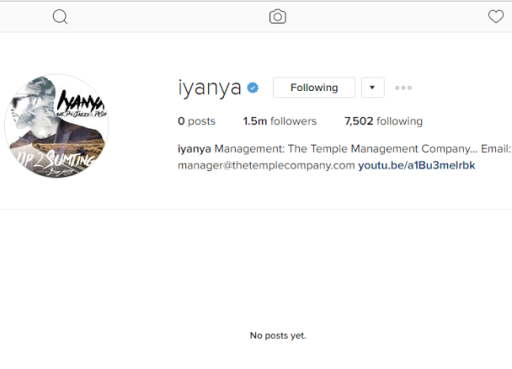 Curiously, all photos on his official Instagram page @iyanya have been deleted. His 1.5 million fans are in the dark. It was not certain if his account has been hacked, but checks revealed that the photos disappeared on Friday. So far, there has been no word from the artiste nor his handlers, Mavin Records and management, Temple Management Company. In October, the singer announced his signing with Mavin Records with the release of the hit song entitled Up To Something featuring Don Jazzy and Dr Sid. 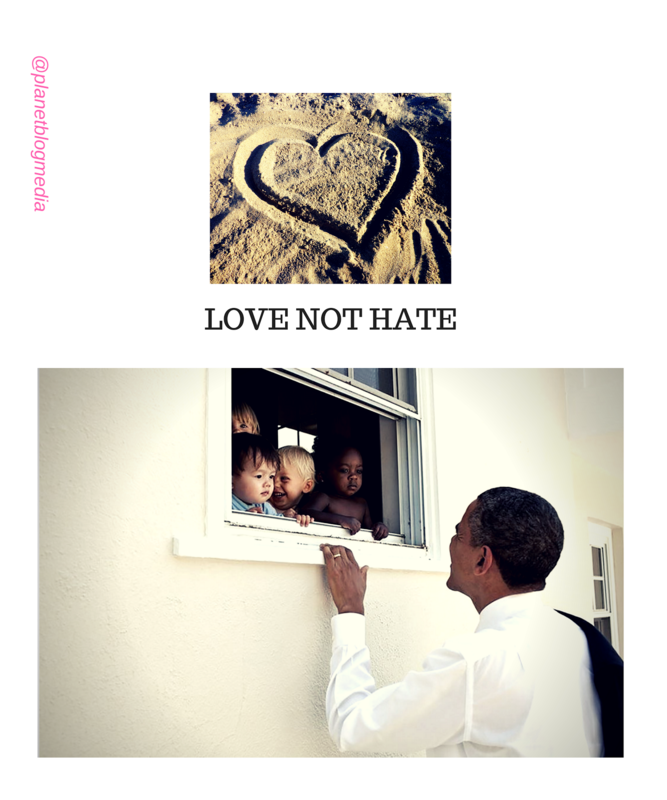 This was followed up two months later with a smashing video directed by Famous Films. All this is happening less than few weeks after reports went viral that he has been signed to Jay Z's Roc Nation. What is Iyanya Up To? It appears that the singer will be the only person that would be able to answer this burning question on the lips on many of his fans.